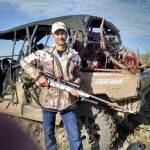 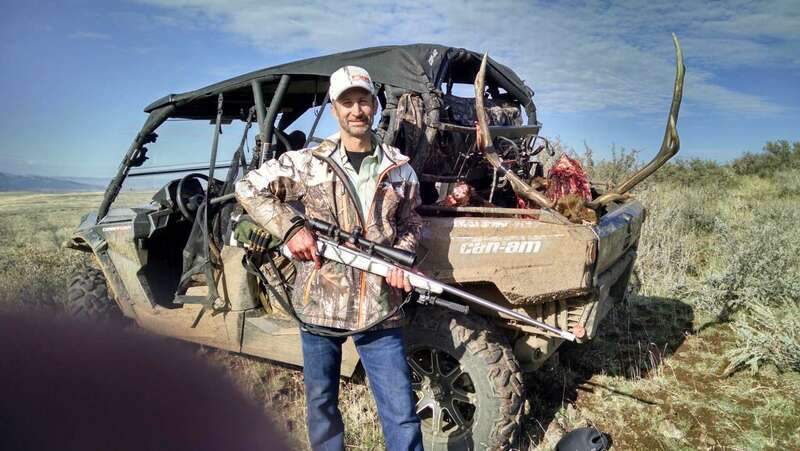 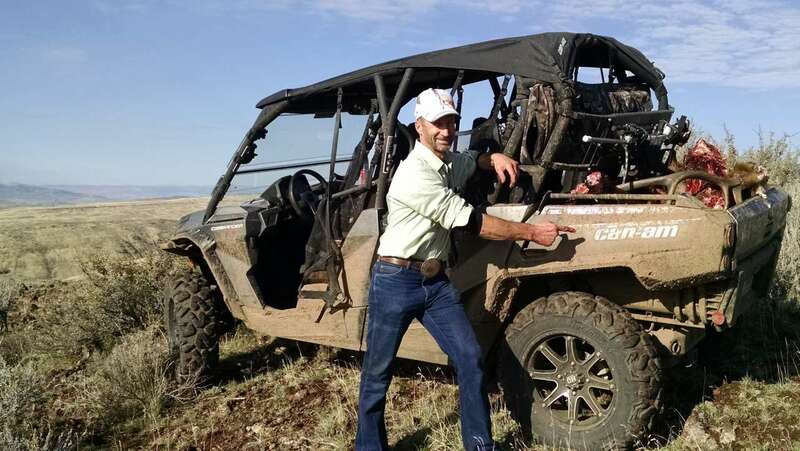 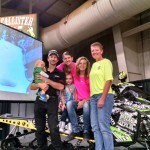 Together with his wife Jody, Bret ran a successful power sports dealer in Preston, ID and for a short time in Logan, UT. 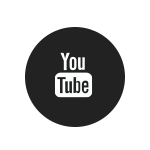 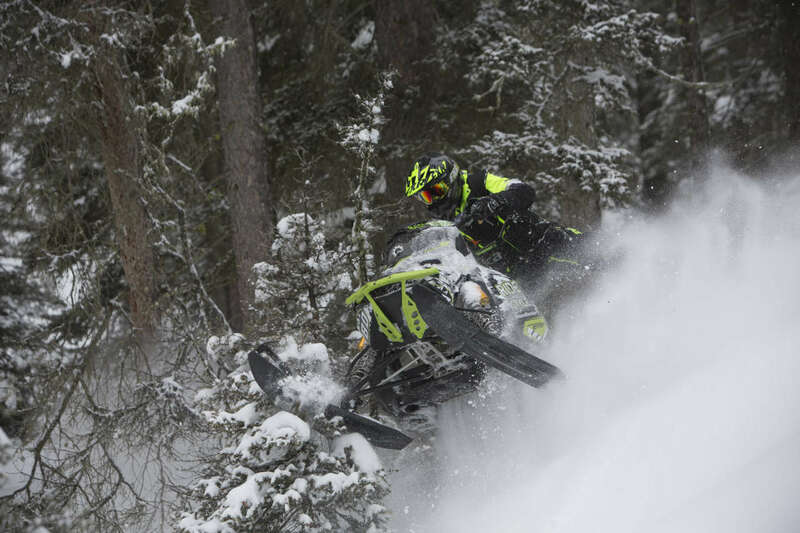 He sold the dealerships in 2006 freeing up time to pursue other interests in the snowmobile industry. 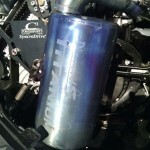 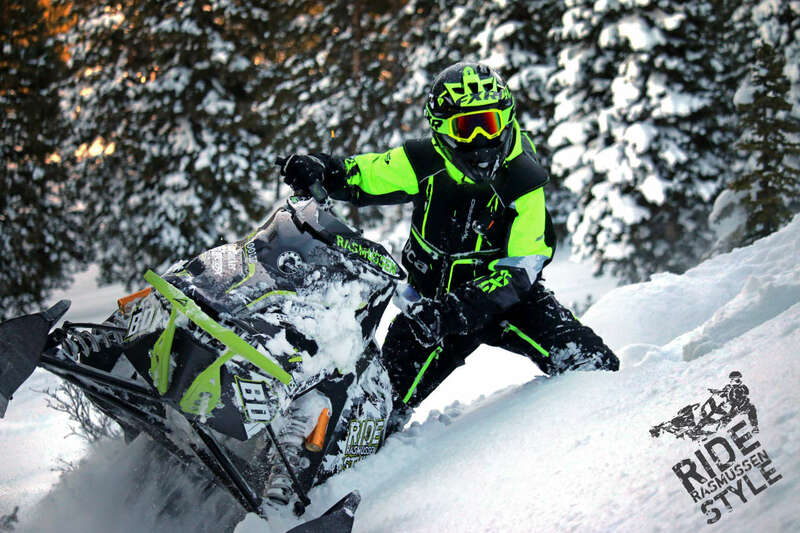 Bret worked for Arctic Cat developing several key features used currently on many sleds being produced today. 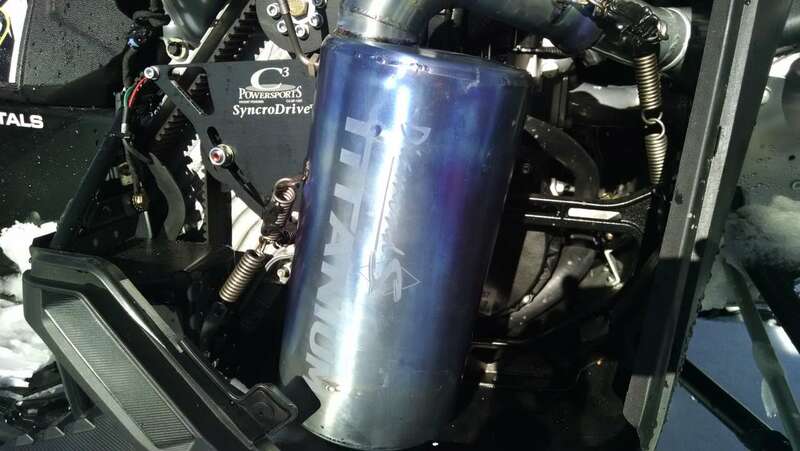 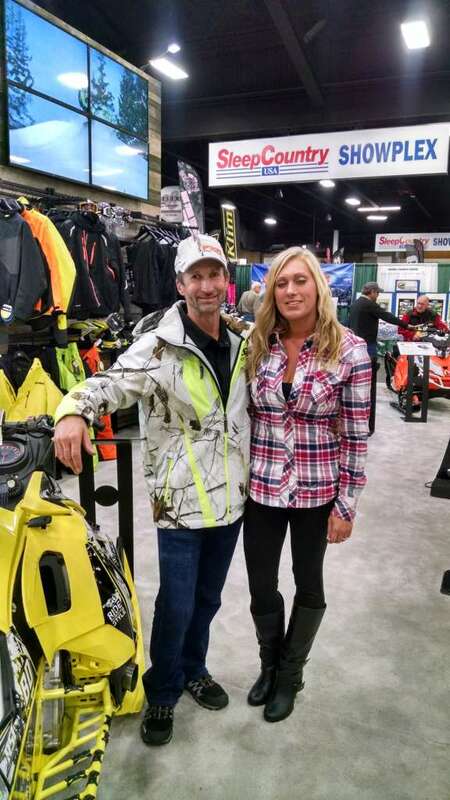 Named as inventor on several patents used in the snowmobile industry. 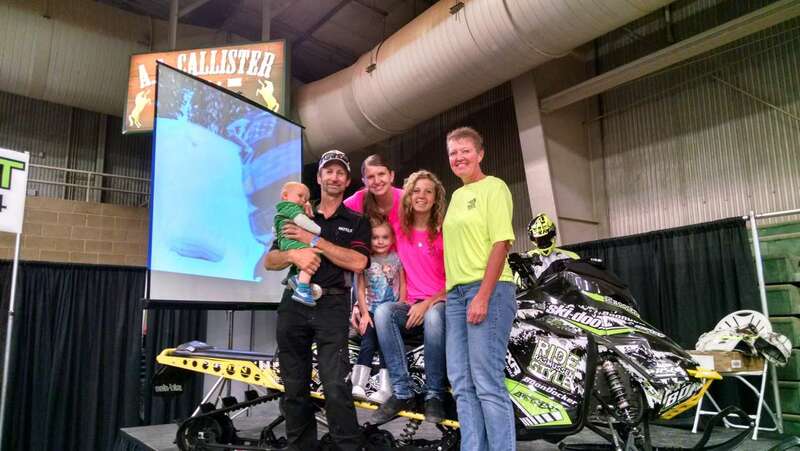 Having a very successful racing career, Bret won many championships in competitive hill climb racing. 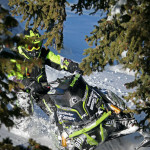 Served as competition hill climb race director for Arctic Cat providing tech support for factory level racers. 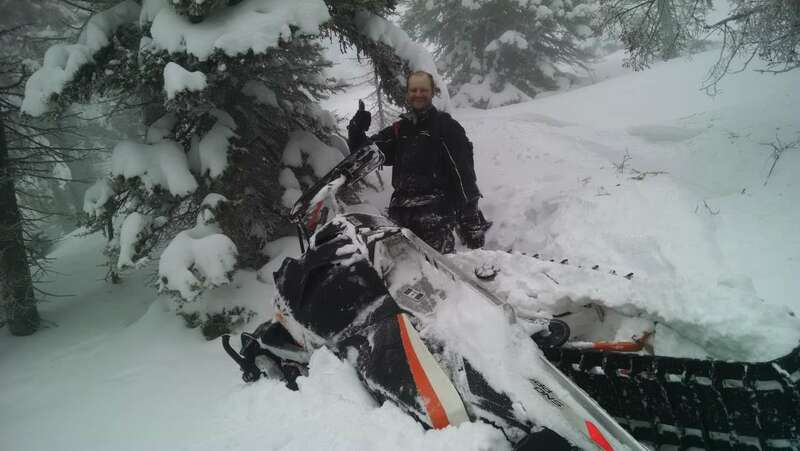 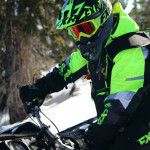 Considered by many to be the world’s foremost authority on backcountry snowmobile ride technique, he currently owns Ride Rasmussen Style a business formed to provide training to snowmobilers around the world; most recently returning from Russia having taught several groups there. 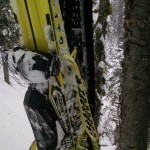 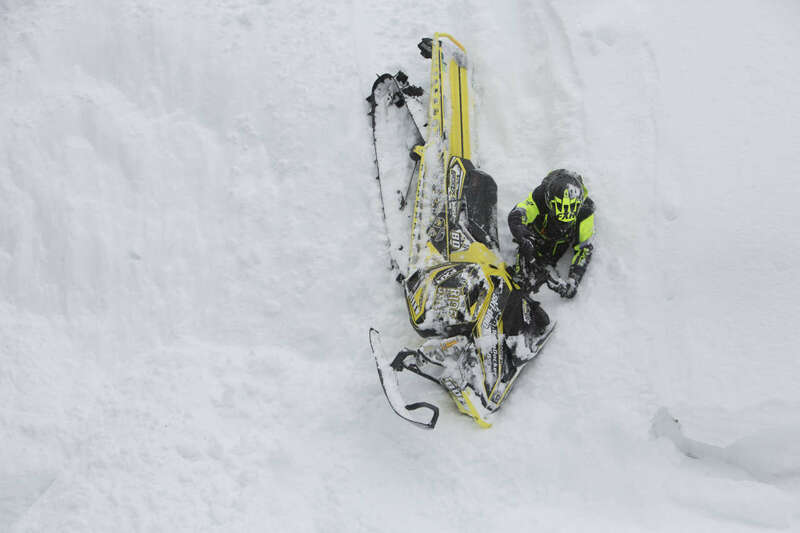 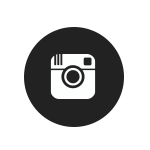 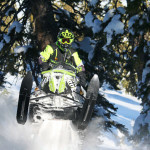 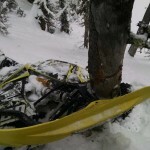 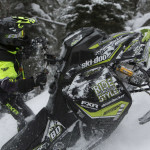 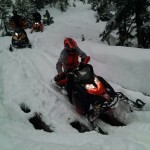 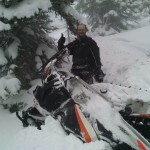 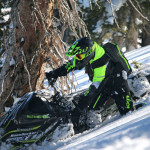 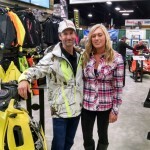 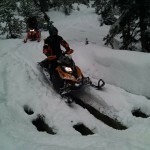 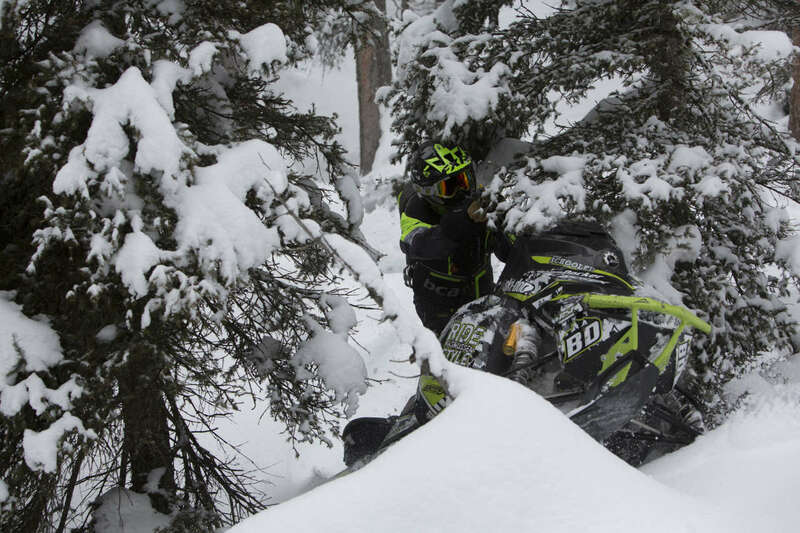 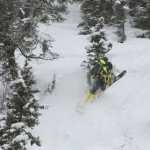 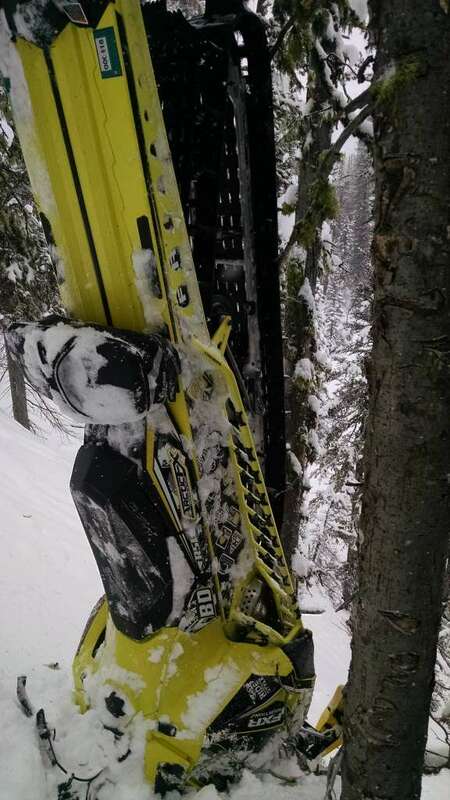 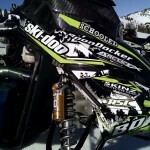 As a back country expert for Ski-Doo, the Professor is involved daily in meeting consumers and promoting the products. 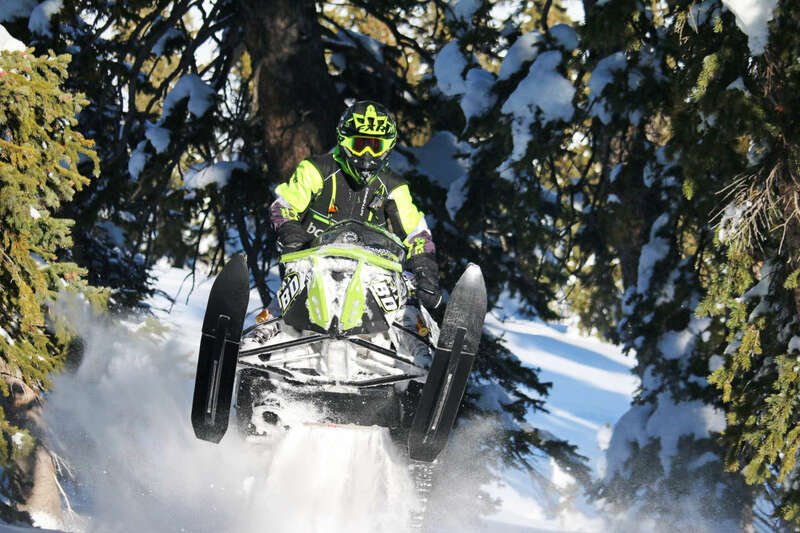 The Summit T3 is an outstanding back country sled and is a sled designed to respond to the ride technique that the Ride Rasmussen Style team teaches. 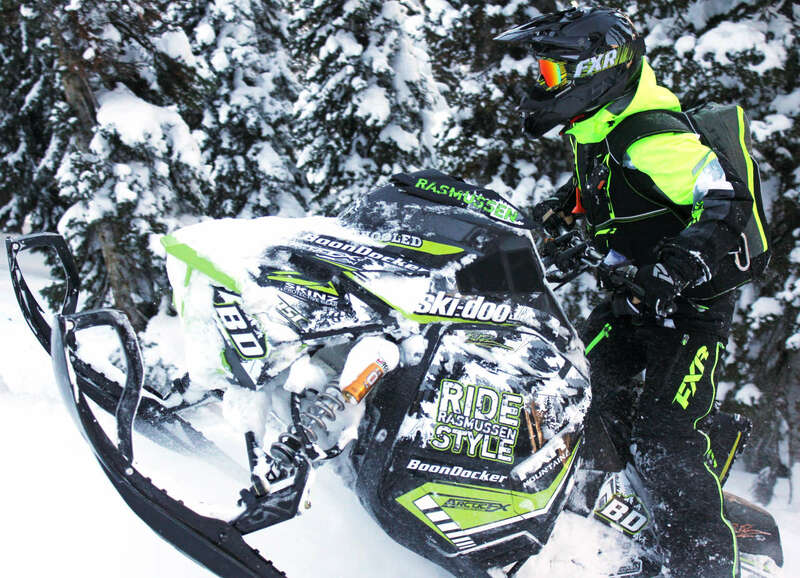 Leading the team, the Professor, Bret Rasmussen is engaged in promoting the sport of back country riding. 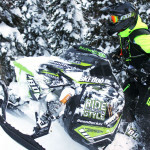 Ride Rasmussen Style certified instructors include Tony “Sanchez” Jenkins, Nate Smoot (our Russian ambassador), Josh Roth (renowned Wyoming hunting guide and FXR Outdoors tester and promoter), Kobi Stevens, Fredrik Nicolayson (hails from Norway), Jake Allred (side job, helicopter pilot), Bryan Bennett. 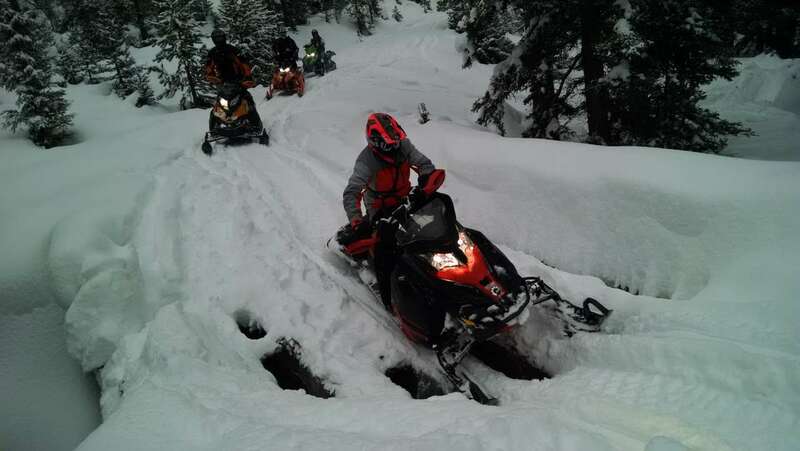 These guys have passed stringent back country ride technique certification by non-other than the professor himself. 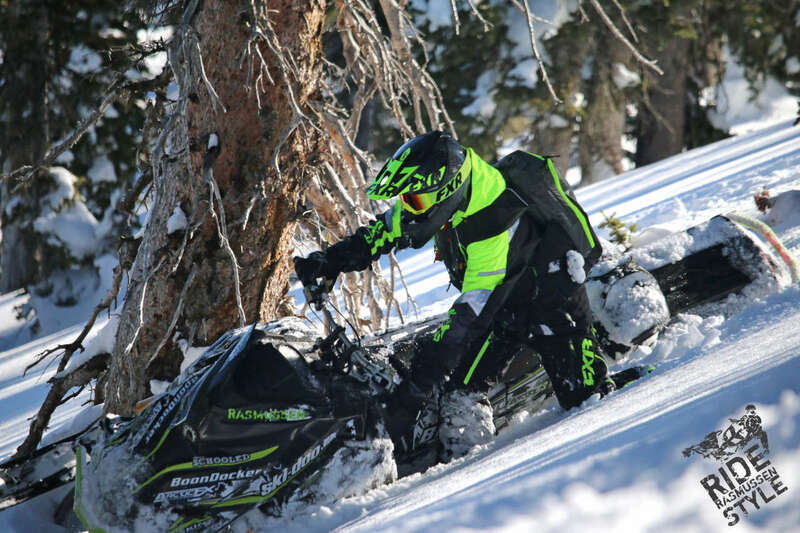 Additionally, they each carry certification in wilderness first aid, avalanche level 1 and avalanche level 2 certification. 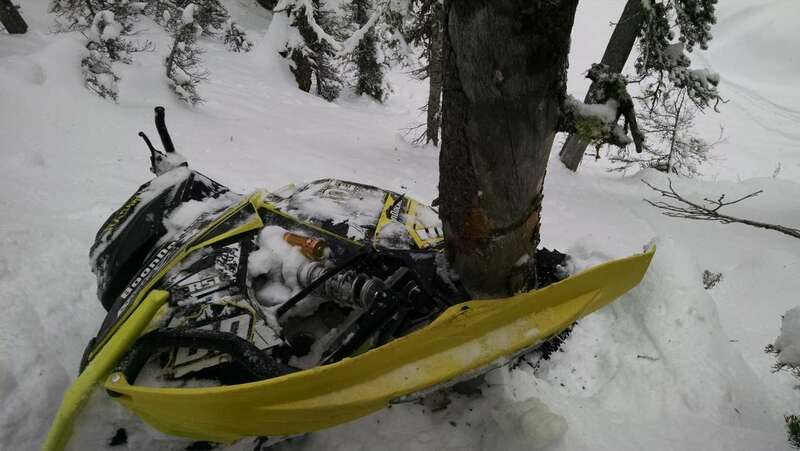 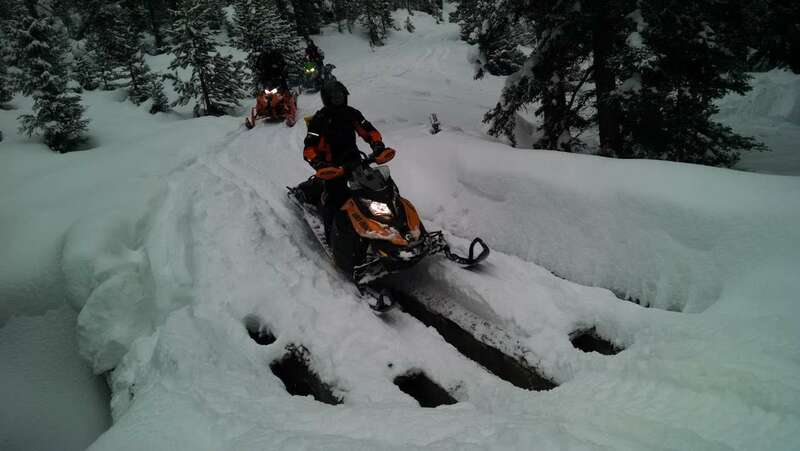 These requirements put Ride Rasmussen Style over and above any other snowmobile guide operation in Idaho. 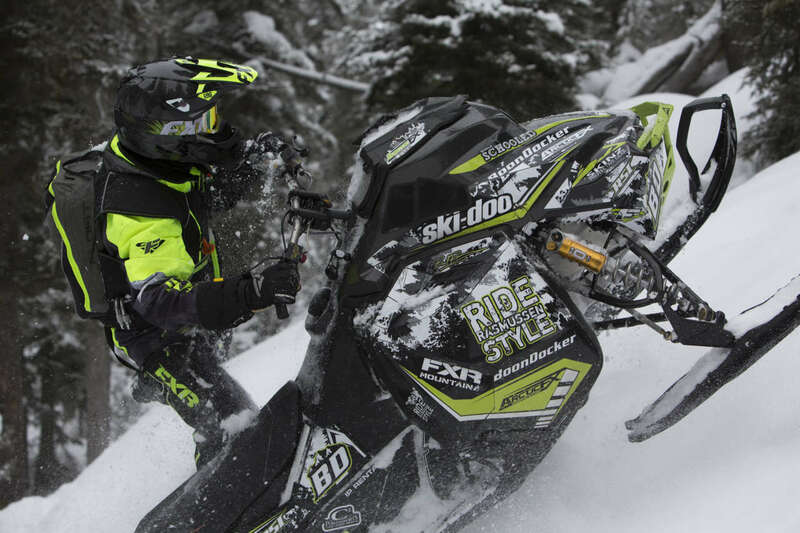 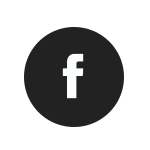 We are in our fourth year of wearing, testing and promoting the FXR brand of clothing. 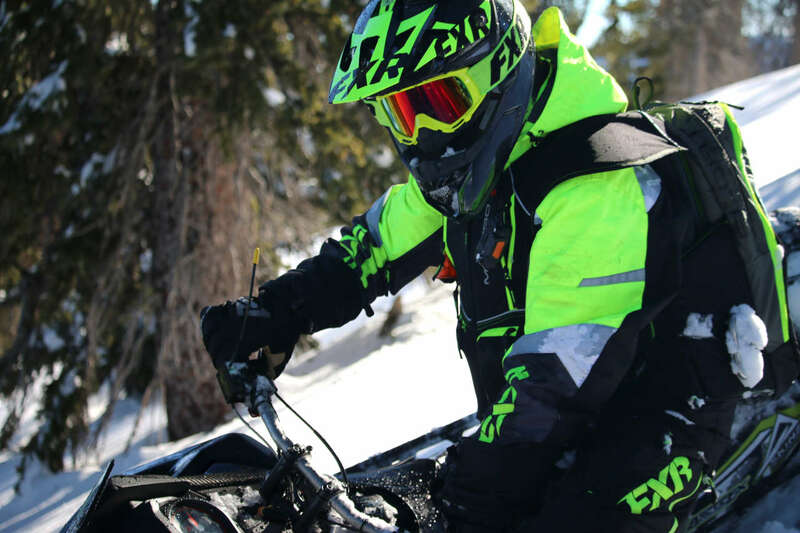 The mountain gear that FXR provides to the RRS team is outstanding and performs at a level above anything else available. 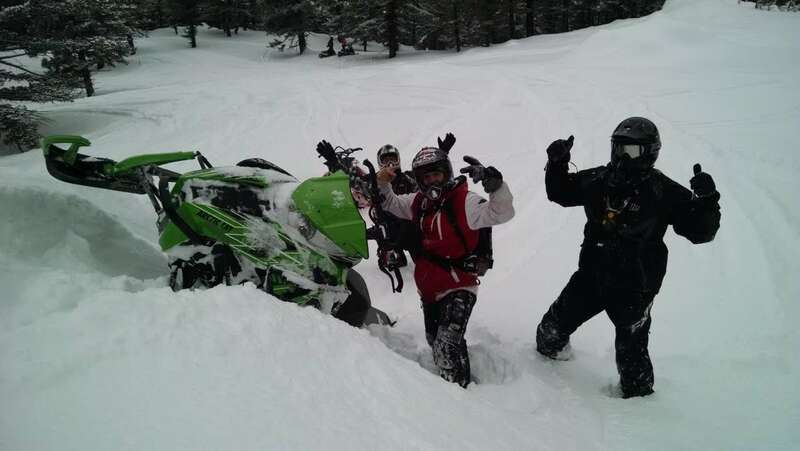 The first time Milt and Matt and crew from Winnipeg came to ride with us they were not ready for the adventure that began to unfold. 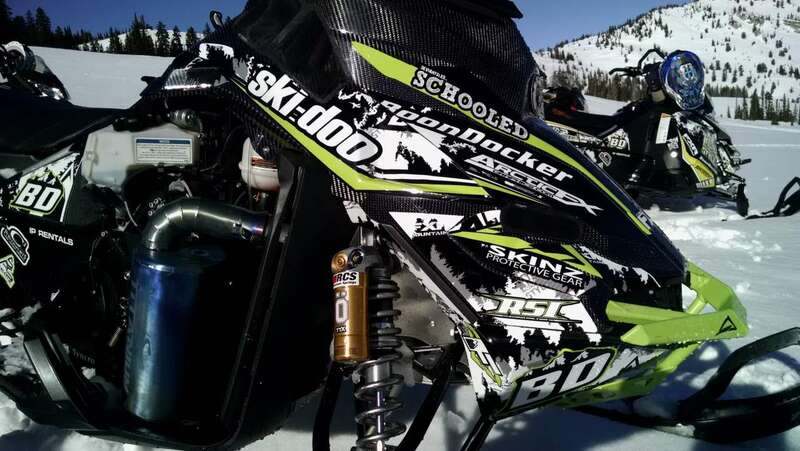 The truck ride to the snow is where it all started. 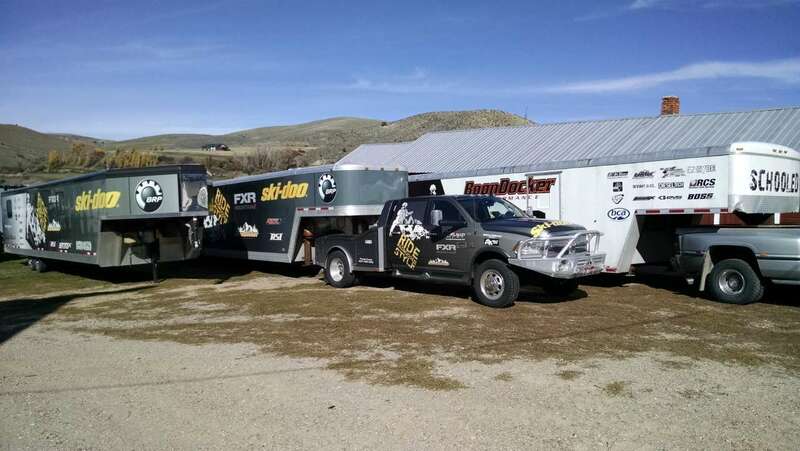 When the truck and trailer are sliding sideways toward the edge of the road with a 100 foot drop off to nowhere and suddenly the excited conversation among those in the truck stops. 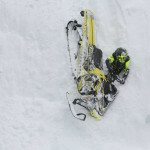 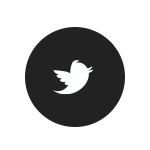 Total silence! 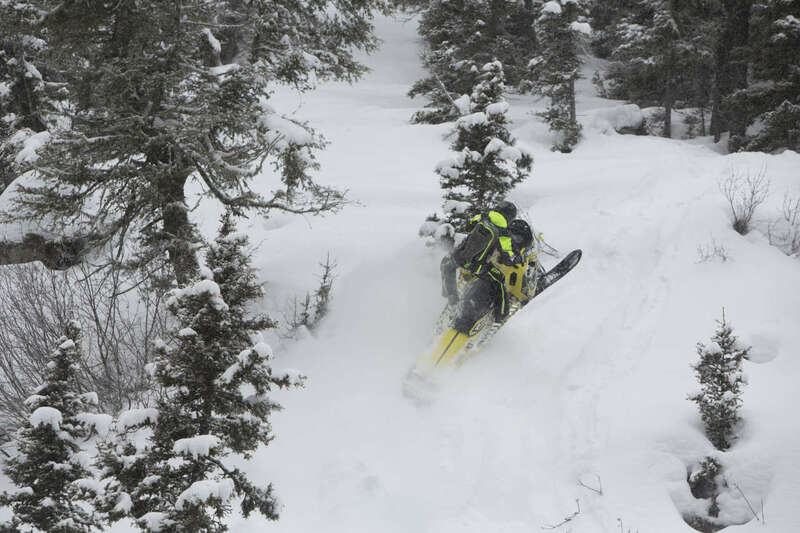 Then just within an inch of leaving the edge of the road the F450 grabs traction and sideways direction changes to forward direction. 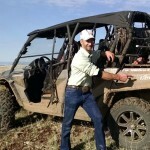 Laughter ensued and the rest of the day was every bit as exciting. 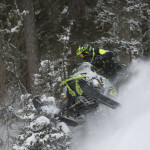 The FXR crew have become passionate mountain riders. 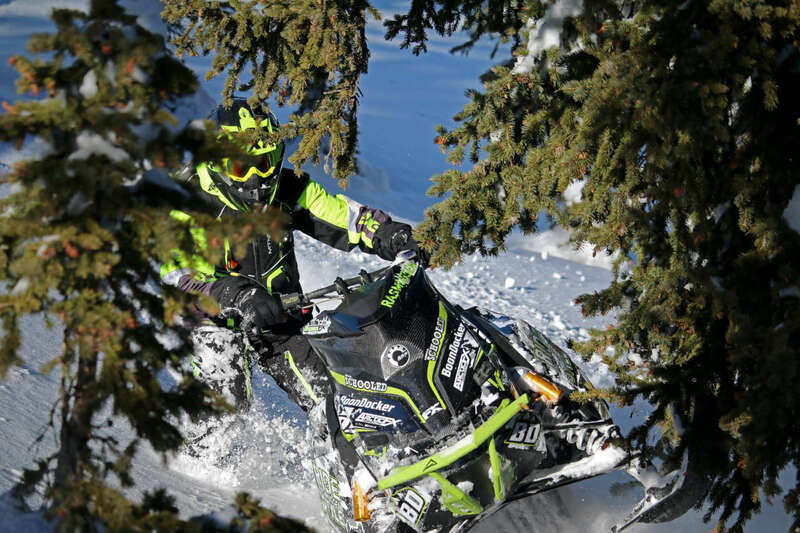 Additional sponsors include: Trails West, Phantom Teth-Air, SLP, RCS, BCA, C3 Powersports, WRP, Skinz Protective Gear, Frankensled, Bully Dog, Driven LLC, Beaver Creek Lodge, Boondocker, RSI and Arctic FX.